If you’ve spent any time down here in Key West, you’ve probably taken note of the impressive selection of yachts, schooners and stunning sailboats moored in the harbor. 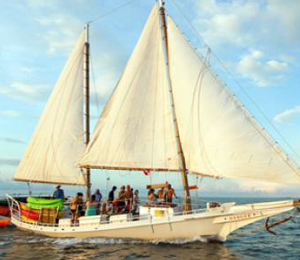 Key West has been a sailing destination for hundreds of years, so it’s no wonder that key west sailing tours are some of the most sought after tours on the island. 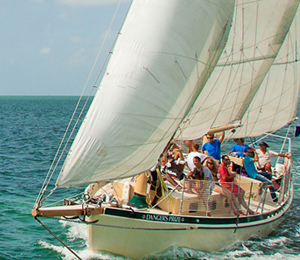 You may have spent some time out there on the high seas during a snorkeling or dolphin excursion, but key west sailing tours are dedicated to showing would be sailing enthusiasts what it’s really like to feel the wind at your back. You could spend any number of Key West’s beautiful sunny days lounging around on a beach, but why when the alternative is climbing aboard a spectacular vessel like the Schooner Appledore II. Spend the day out on the Appledore, a 19t century replicate providing a premium sailing experience. An experienced crew will whisk you off into the horizon, and while you enjoy the gentle rocking of the schooner, you will be treated to unlimited beers, wine, homemade sangria and soft drinks, all free of charge. 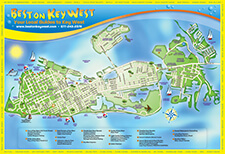 Key west sailing is the perfect activity for families, groups, families, and if you want to make new friends, come single! Key West truly offers the best sights at the end of the day when the evening draws near and the sun dips below the water's edge on the horizon. 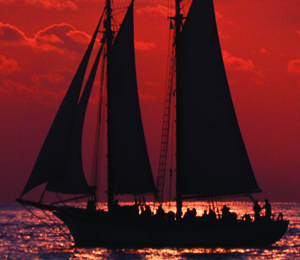 A sunset in Key West is a magnificent sight to behold, and there's no better vessel for a sunset at sea than the majestic Appledore II, a 2-masted windjammer built in the style of historic schooners. Lounge on the deck, enjoying complimentary beer, wine, champagne and sangria, while nibbling on our delectable fruit and cheese platter. Head into the beautiful back country area to the north of Key West where you will find the most beautiful nature reserve in the keys. 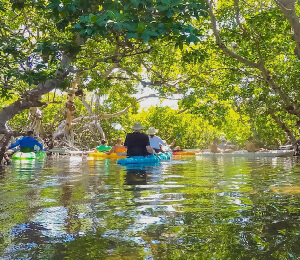 Kayak through the mangroves and wildlife, or jump into the water to explore the fascinating world underneath the water's surface.